I can’t even count the number of times I’ve opened up a text from a girlfriend with a photo of her, absolutely beaming, tears in her eyes, a boy in the background, holding up her left hand with a big, shiny rock on her ring finger. I always respond with a message containing approximately 1,000 exclamation points, followed by a promise to call or meet up soon to hear “everything about how he asked.” My excitement is genuine — I am truly happy for each one of my friends who gets engaged. But there’s another emotion that rises up in me just moments after that excitement: fear. No, I’m not one of those single ladies who dreads being the only one left without a partner. I actually love being single and likely wouldn’t trade it for anyone less than a cross of Josh Groban, Ryan Reynolds, and Thor (the actual superhero, not the hot actor who plays him). My fear stems from my concern that I will meet ultimate financial ruin as a result of all these weddings. If this sounds like an exaggeration to you, allow me to break down the cost of attending a wedding, and then the cost of attending a wedding as a bridesmaid. 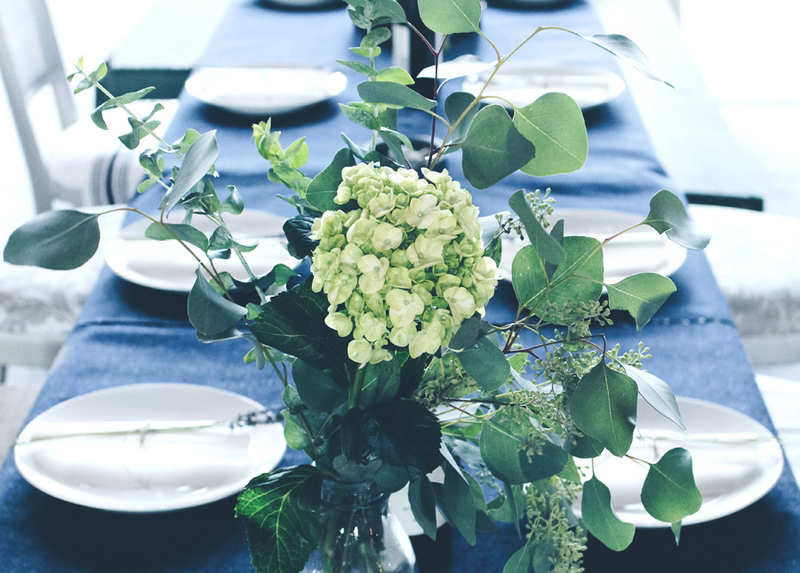 If you’re already familiar with these costs, note that this information may cause WGPTFSS (Wedding Guest Post Traumatic Financial Stress Symptoms). And let’s say this wedding is in-state — close enough to drive to, but not close enough to easily drive there and back in one day. If you know the bride and/or groom well enough, you may be invited to some additional, miscellaneous events to celebrate the union, but I’ll address those later when I go through the cost of being in a wedding. I have been tracking all my spending on travel, clothing, and gifts for weddings I’m either a bridesmaid in or invited to. Even with turning down invitations for a dozen weddings in the last six years, I have still ended up attending at least five per year. My upcoming “wedding season” spans from October 2018 to July 2019. In that time, I have seven weddings in four states, and I’m in three of them. To attend a wedding, there are a few bare minimum costs: transportation to the wedding, one overnight stay at a hotel or homeshare, a gift, and clothing. To be fair, these are all very reasonable things for a newlywed couple to ask of the people who they choose to have at the most important day of their shared lives. Most grownups own some sort of wedding-appropriate outfit. Putting gas in the car won’t typically break the bank. And not every wedding guest has to purchase a $300 gift. In fact, let’s talk about gifts for a minute. I’ve always approached gifts with a logical mindset. Anything I can purchase off a couple’s registry is helping toward their goal of paying for a honeymoon, filling their home with useful appliances, or helping them pay off student loans (people can make all sorts of fun registries these days!). I think we’ve far surpassed the “pay for your plate” concept and have moved into a world riddled with young people who are focused on paying down debt and handling complicated personal finance. I think I’ll stick with the “pay what I can” concept until I have the word executive in my job title. Using those two numbers, I’ll be spending $1,540 total to be a guest at three out-of-state weddings and one in-state. What I’m saying here is that regardless of how lovely it is to be included in such a beautiful and important day, it can get overwhelming when you’re — how do I put this — a broke millennial. Putting aside for a moment that societal expectations of bridesmaids are insane, doing the bare minimum for being in a wedding includes buying the right clothing, getting yourself to the wedding, and finding a place to stay. You may also have to buy special shoes, do your hair and/or makeup, and chip in for gifts from the bridal party or co-hosted events. And this doesn’t even skim the surface! Sure, there are thrifty ways of doing all of the above. But guess what! It’s not your choice. You are serving at the pleasure of the bride, a woman who you love and care about deeply. But also a woman who is, because of those same societal expectations, all of a sudden controlling your money. Multiply this number by three for this season’s weddings: $2,925. Adding this to my other costs associated with attending other weddings, and I’m at a whopping $4,465. For that amount of money, I could buy two premium plane tickets to Italy for me and my Josh Groban-Ryan Reynolds-Thor-look alike. Instead, I attend the weddings of my friends because I love them and because they asked me to share this important day. Before you get all judgy with me, I know that weddings are beautiful and special and wonderful occasions. And it’s not the couples’ fault that the wedding industry is beyond out of control. I am simply saying that it’s time to reassess what we ask of our loved ones, especially in terms of their financial investment in our lives. At this point in my life, an extra $4,000 in my savings account could go a long way. And all my vacation time used for showing up on time to a Friday night rehearsal dinner could otherwise be used for rest and relaxation of my own choosing. And even if I exclusively attended the weddings of friends who invite me to be in the bridal party, I would still be spending around $3,000 on this upcoming wedding season alone. I inevitably have a fantastic time at every wedding I attend, so I continue to invest my money in what I now see as not only doing something for a friend I care about, but also creating a fun weekend for myself. Because of other peoples’ weddings, I’ve visited at least 10 new cities in the last five years alone. I’ve met new people, tasted new foods, experienced the traditions of other cultures, and created some incredibly happy memories with my dear friends and family. And there’s one piece of good news that outweighs all those other little silver linings: at some point, all my friends will be married, and I will never need to buy another strapless David’s Bridal dress ever again. Brenda prefers to write under a pen name.